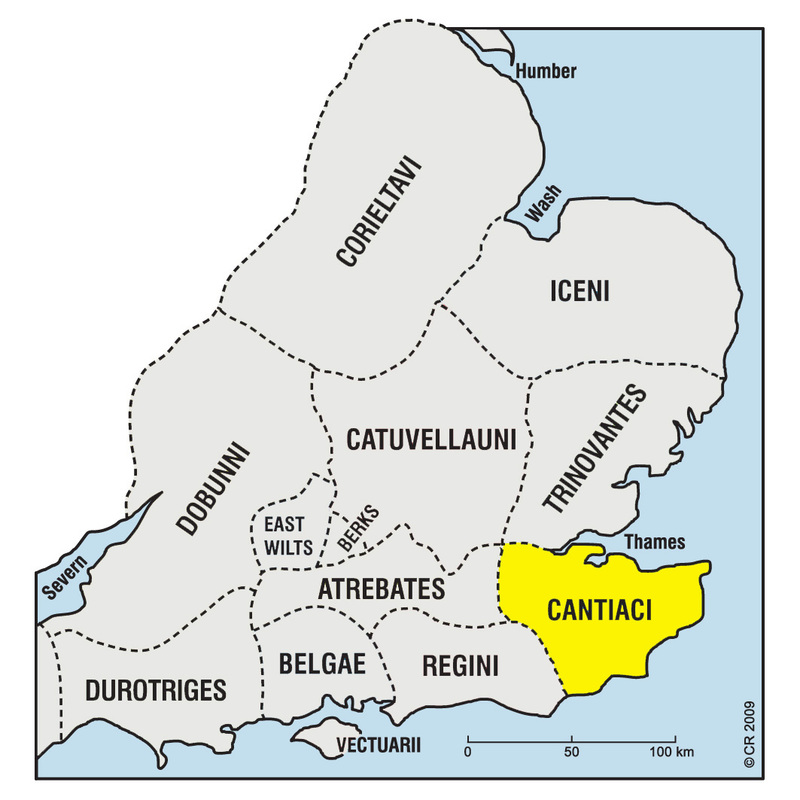 The Cantiaci (perhaps ‘land of the assembly men’), may have comprised four tribes occupying Kent (KE), centred on the Weald and rivers Stour, Medway and Darent. Diviciacos, king of the Suessiones, c.90-70 BC, may have held territory here. 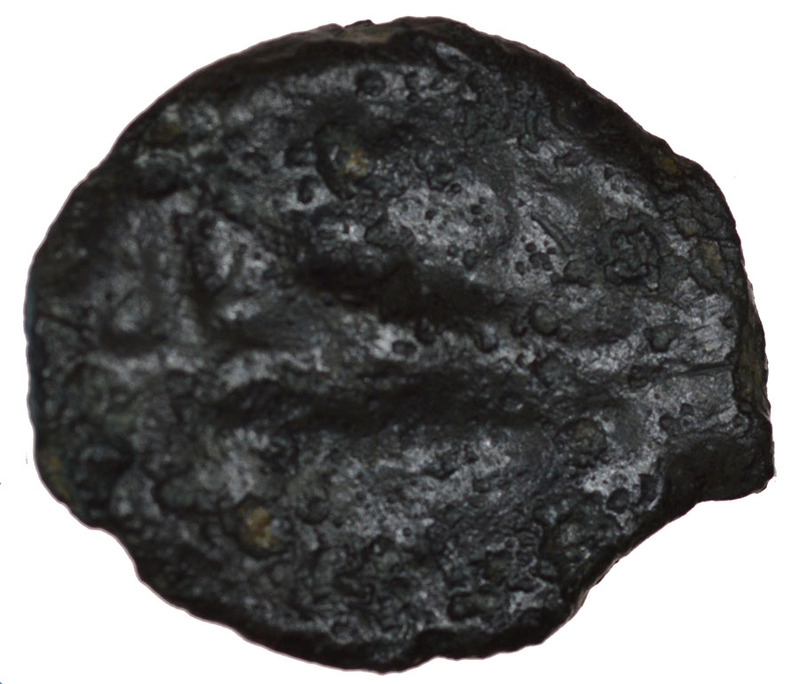 Caesar mentions four kings: Cingetorix, Carvilios, Taximagulos and Segovax, c.60-54 BC. 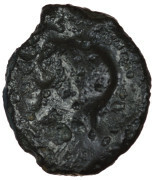 Coins minted at the capital, Durovernum (Canterbury), Duno, Sego, and maybe Durobrivae (Rochester). SKU: 19747. Category: Celtic Coins & Others.